Keything to consider: A well-defined service request fulfillment process with a comprehensive governance approach is key to delivering agility for your Cloud projects. Demand provisioning is another key area in Cloud computing. Demands should be dynamically and optimally managed in real-time. A well-structured and implemented process for managing demand and capacity is required. This means increased capacity by gaining access to more computing resources when demand spikes. Key thing to consider: Demand management & capacity management go hand in hand. The CMS and its information must be maintained in real-time. 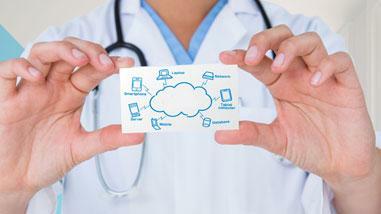 An outdated information in the CMS will act as a major threat for quality of Cloud services. Real time CI (Configuration Items) details and information should be maintained carefully. Also, security is a key element here. There must be adequate provision for protecting sensitive information, maintaining identity, accessing integrity and managing other potential risks of data breaches. Key thing to consider: System availability, information risk management and configuration management must align. Cloud services are offered in a shared mode. A well-defined process to identify the cost of services, accounting for the same, metering and eventual charge back is important. Asset management is the key here. This is because it decides what relevant data should be furnished to financial management process. 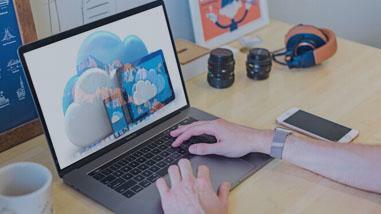 Another thing to consider is how Cloud can streamline and simplify your financial operations. Key thing to consider: IT Chargeback must balance the potential benefits of financial management. Service levels should be agreed and documented. Availability of the services and service levels should be monitored. SLA breaches need to be monitored and systemically corrected. Bear in mind is that most Cloud Storage Services and Solutions offers you guarantees in terms of uptime, but not in terms of data availability or data security. Key thing to consider: Data availability at a required level of performance is an important metric to document and monitor. The attractions of lower IT costs and improved agility are motivating enough for businesses to move applications to the Cloud. But apart from cost arbitrage and competitive advantage, the organization needs to have contingency plans in place to combat security threats, technical glitches and business downtime. Before you move your applications to Cloud you need to think it thoroughly, right from the business decision. You need to have a well thought of plan wherein the focus should be on maximizing the value of Cloud with minimal disruption to your business process. Chose an experienced System Integrator Partner, that brings together the abilities to integrated and manage various technologies, hybrid cloud environments. 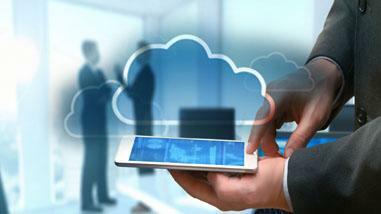 CMS IT Services delivers deep expertise in implementing Cloud solution and managing them. Reach out at +91 80 3043 0300 / 0400.